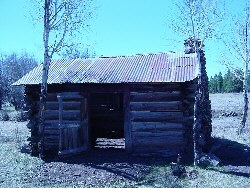 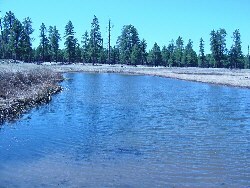 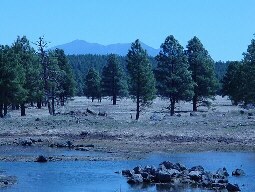 The Moose Ranch is one of the rare islands of deeded land surrounded by National Forest left in northern Arizona. 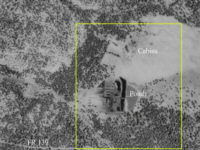 (Please see the tenure map above.) 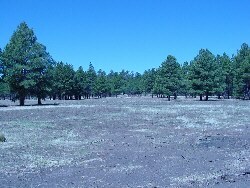 It is 160 acres and has a meadow, Ponderosa pines (photo ), several ponds (photos , , and ), a view of the San Francisco Peaks to the east (photos  and ), and Bill Williams Mountain to the West. 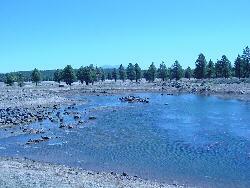 Dogtown, Whitehorse, and Sholz Lakes are all 10 minutes away. 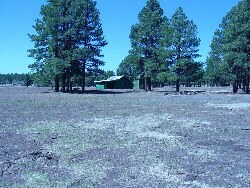 The ranch is approximately 12 miles south of the I-40 Parks exit, or approximately 8 miles from the I-40 Garland Prairie exit, or 18 miles from the City of Williams.